Tradebit merchants are proud to offer auto service repair manuals for your Daihatsu Sirion - download your manual now! 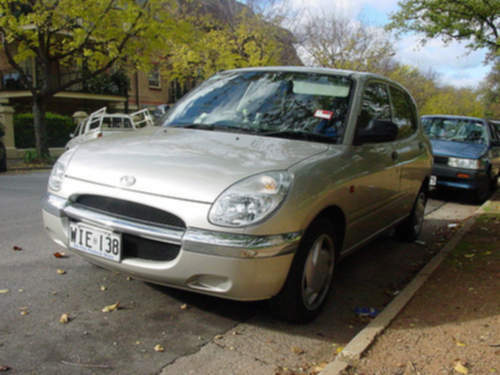 With a list of cars that includes the 44 horsepower, 1997 Daihatsu Charmant G 4WD and the 2007 Rocky, Daihatsu has created high quality cars for over 58 years. Learn how to keep your Sirion in prime condition with a high quality manual. If you are searching for auto manuals from Daihatsu, you just might be able to find them at Tradebit.